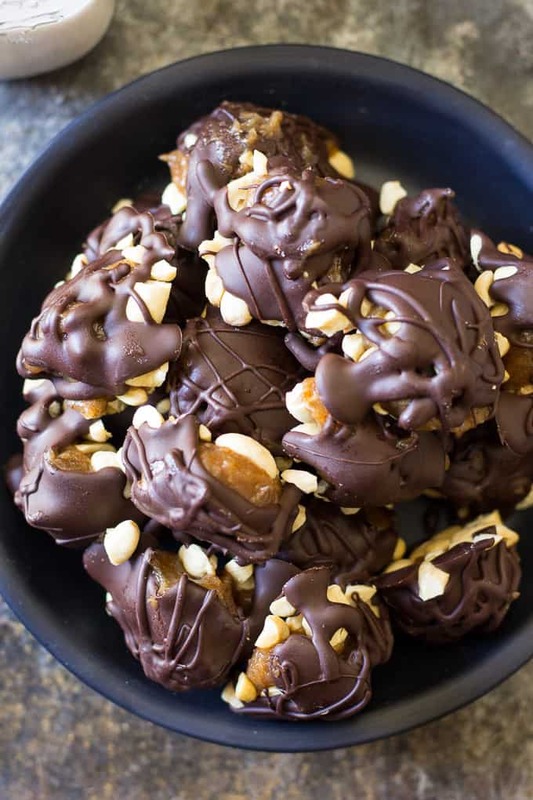 These Cashew Caramel Clusters taste unbelievably decadent, yet they’re healthy! 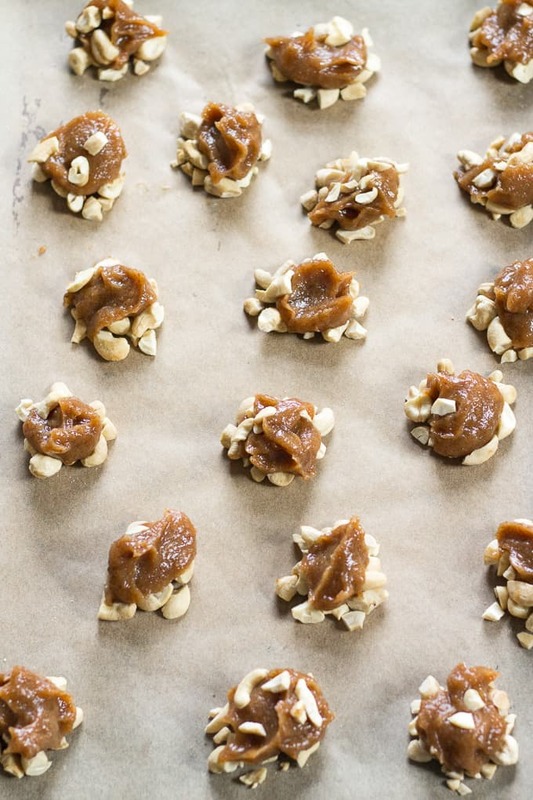 Made with easy date-caramel, lightly toasted cashews, and a dark chocolate shell, they’re Paleo, vegan and come together quickly. Perfect for a holiday treat, or anytime! This recipe marks me ripping through barriers! Do you guys have cooking/baking barriers? I do. We all have our comfort zones with these things, you know? One of mine has been date caramel. 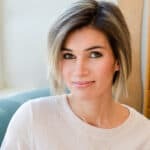 I don’t really get it – I love dates and use them to sweeten my no-bake cookies (like my banana chocolate chip n0-bake cookies) and you’d better believe I LOVE caramel. In fact, I love it so much, I’ve made Paleo and vegan versions in nearly every state of liquid/solid/sauce/etc that you could imagine. I’ve baked it into coffee cakes and banana breads, layered it with chocolate, smothered it over brownies, and made into fudge. 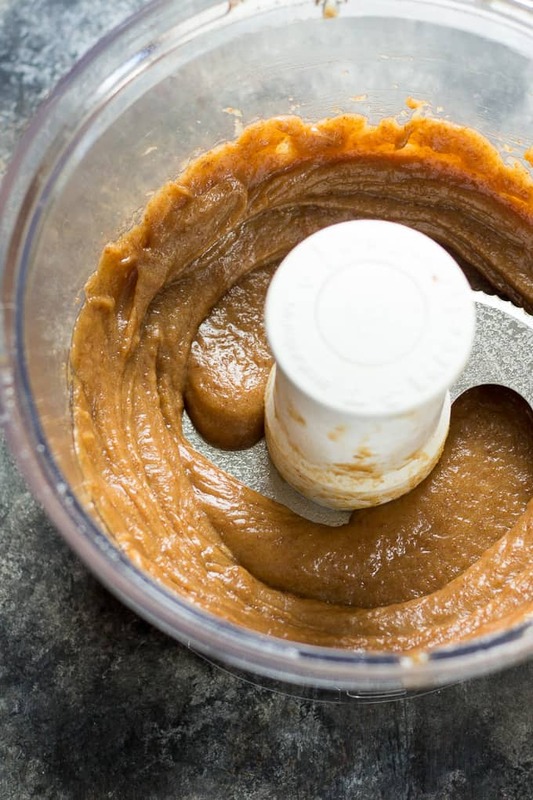 It’s not like I didn’t know you can make healthy caramel with dates, and I never even doubted that date caramel would actually TASTE LIKE CARAMEL. Nope, I just had a mental block/was lazy and didn’t try it out. Until now, of course! As it turns out, it’s just as good as the hype. Dates + water + vanilla +salt = caramel. And you know what? Adam, my not-Paleo husband, said that this was the best dessert I’ve ever made. Forget the short term memory issues, it has to count for something! And of course, he had NO CLUE what he was eating, so really no expectations either way. 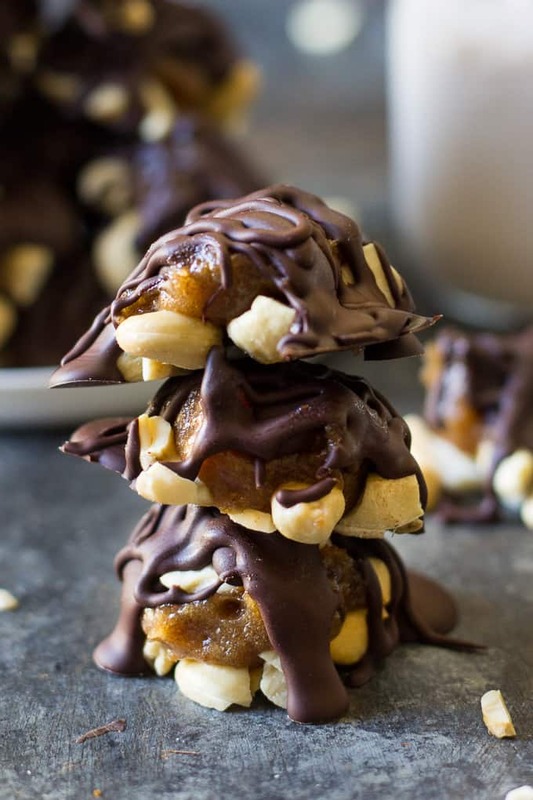 I’m not totally sure he could even tell you what dates actually are, but these cashew caramel clusters were a winner so not a bad way to start things out. To make the date caramel, I soaked my pitted dates, which were sticky but not all that moist, in hot water for 2 hours. I actually only meant to soak for 1, but completely forgot I was soaking them, and, it actually worked out really well because I didn’t need any extra water while processing – just the leftover water the dates soaked it. 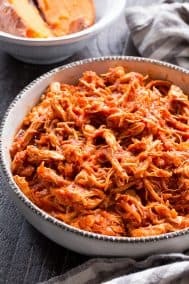 You WILL need a food processor to make this, although I have heard/seen people report that a high speed blender can work as well. There is literally no work involved once the dates are soaked – just turn on the processor and let it work it’s magic! 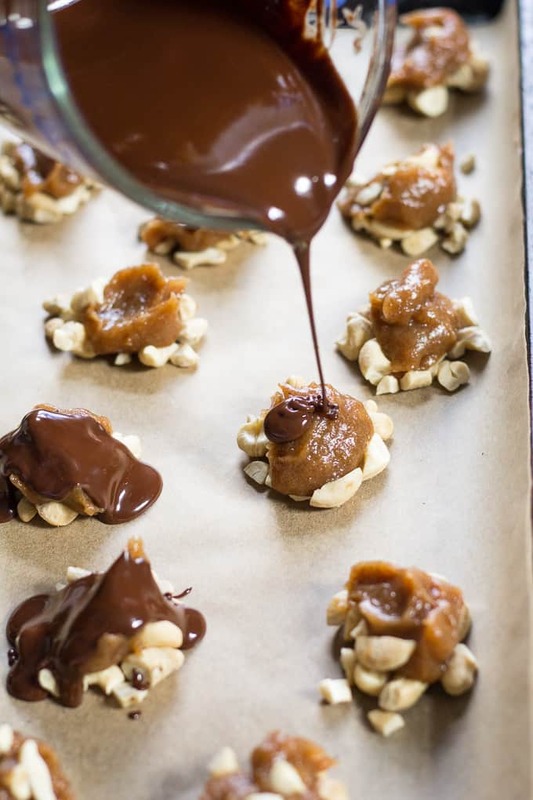 Assembling the cashew caramel clusters is equally simple – a little bit of the toasted nuts, some caramel (it’s quite sticky so it’s easy to get the nuts to cooperate) and melted chocolate. 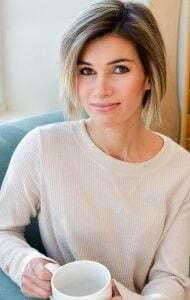 For anyone new to Paleo and looking for chocolate (that was me 3 years ago) I highly recommend Enjoy Life brand EVERYTHING – I always use their dark chocolate chips, mini chips, and semi sweet chunks in my dessert recipes. Yes, they contain sugar, however they’re dairy and soy free, delicious, and great for melting, making fudge, making frosting, etc. So now that I have date caramel checked off my list, I hope to conquer my other ridiculous mental cookie barrier – cashew cheese. I’m noticing a “soaking” theme here, are you? Am I really so lazy that the idea of soaking things seems difficult? Or do I doubt my ability to properly soak something? Hmm, not sure. I’m not a big resolution person, but maybe my 2017 resolution needs to involve soaking cashews. Are you you guys soaking your dates already?! I hope so, because these cashew caramel clusters are BEYOND worth it. Let’s get started! 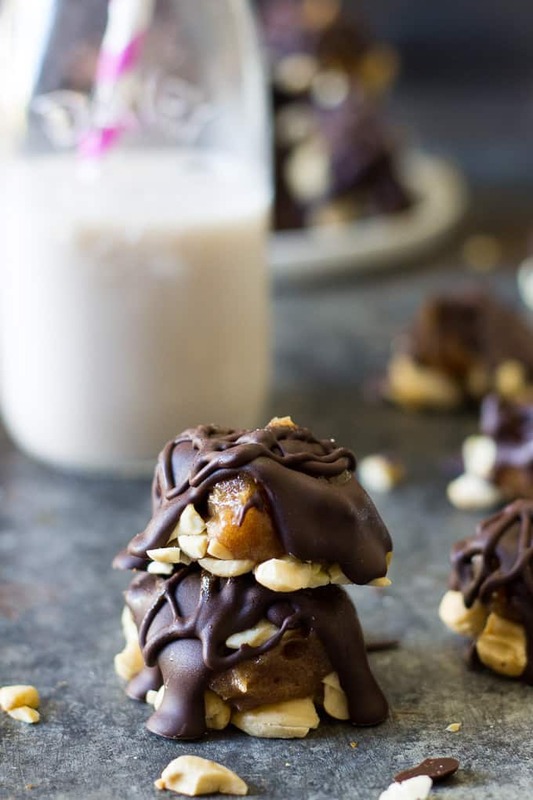 These Cashew Caramel Clusters taste unbelievably decadent, yet they're healthy! 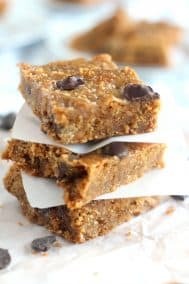 Made with easy date-caramel, lightly toasted cashews, and a dark chocolate shell, they're Paleo, vegan and come together quickly. Perfect for a holiday treat, or anytime! Once creamy, add the vanilla and salt and pulse until fully combined and smooth. 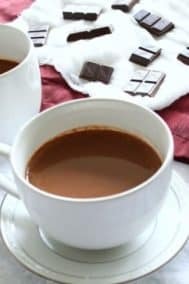 Now, either in the microwave or in a small saucepan over very low heat, melt your chocolate chips and coconut oil, stirring, until melted and creamy. Line a large baking sheet with parchment paper and spoon small scoops of the nuts about 2 inches apart - I made 20 total. Top with a small scoop of the date caramel, gently sticking the loose nuts to the caramel. 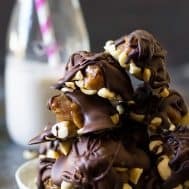 Carefully spoon or pour the melted chocolate mixture over each cluster, using up all the chocolate, then chill the clusters on the baking sheet in the refrigerator until the chocolate hardens to form a shell. Serve and enjoy! 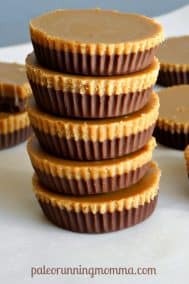 Store leftover candy in a covered container in the refrigerator for up to a week or longer. 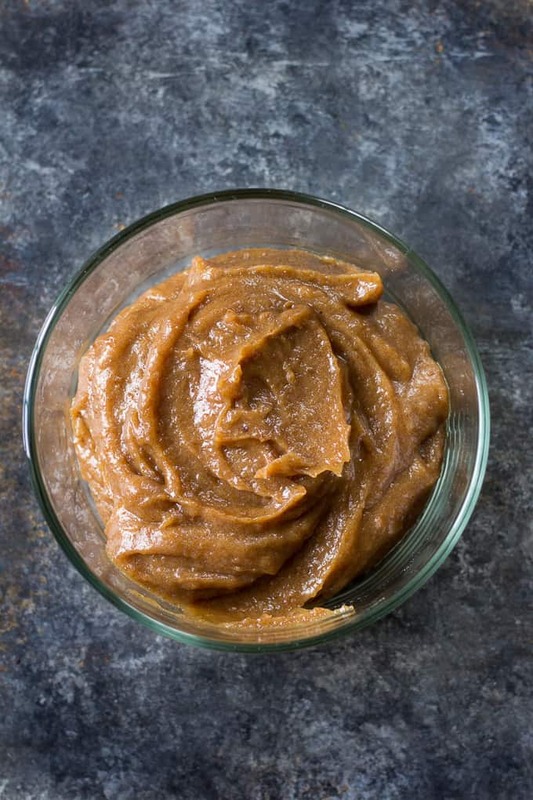 Leftover date caramel should be kept in the refrigerator in a lidded container for up to two weeks. *Try to pick the most moist, sticky dates you can find. Even though you still add water, sticky dates will blend up creamier than drier, less fresh ones. ***This step is optional but makes them so yummy! 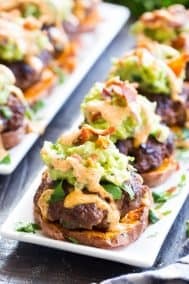 Want more Paleo and Vegan yummy treats? Try one of these! 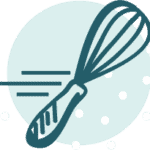 What’s one of your cooking barriers, Paleo or otherwise? Have you made cashew “cheese”? I really really want to do this! Well aren’t these just beyond decadent… yet not. BREAK DOWN THOSE BARRIERS MICHELE! I have a mental block with using my food processor, mostly because it involves getting it out of the cupboard. #lazy But it’s not actually hard, so I’m determined to do it to make these for Christmas cookie trays! Love the date caramel recipe, sounds so easy. 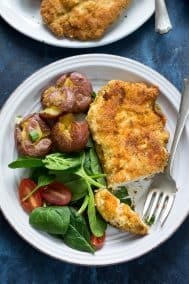 For someone new to paleo, I just wanted to let you know that cashew cheese is super easy to make and tastes great. I’ve used it in paleo lasagne. No excuse for me not to try it out! Good to know! 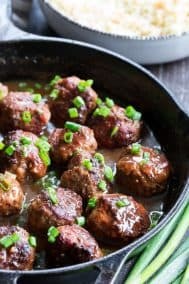 Wow, these look incredible, even to a non paleo eater! Cooking gluten free (because of celiac disease) can definitely make for some interesting kitchen experiences at times! I love this crunchy/chewy combo you have going on…YUM! Everything is worth trying I think! 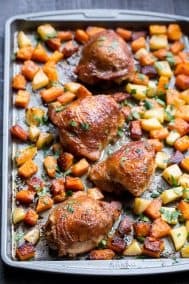 I love all of your recipes that I’ve tried. What I was wondering though, do you measure coconut oil for a recipe in its solid or liquid form? Like, is it a 1/2 tsp of solid coconut oil or in its liquid state? I typically measure while it’s melted, or liquid to be accurate, however in some recipes (especially cookies) I specify “soft” and then it’s measured semi solid. Thanks… I just made this recipe with it being solid and it turned out wonderful but now I know to measure it in liquid form. I was wondering… some stores sell a liquid coconut oil that doesn’t harden… they say it’s great for cooking/baking but I was wondering if you had tried it. 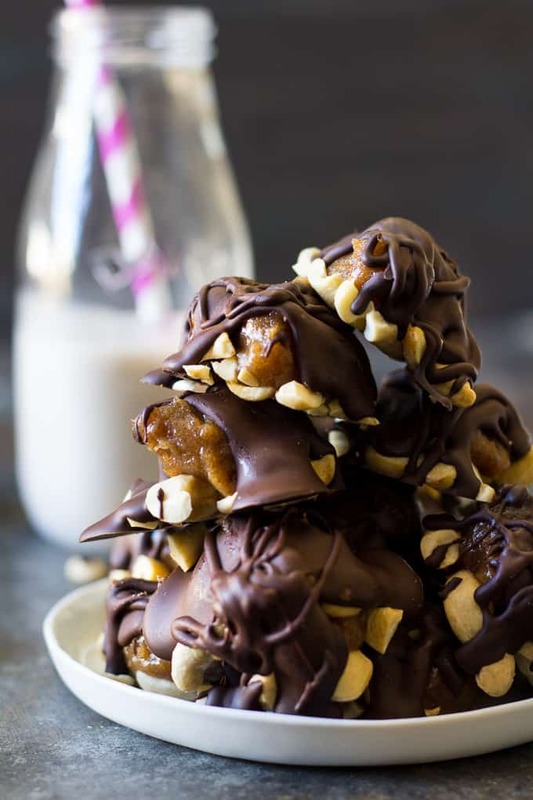 I just made the cashew caramel clusters and they are delicious… got me to thinking, do you think I could make the date-caramel and heat it up as a topping for my husband’s ice cream? Have you tried that… and is it good? It’s definitely good, I used this date caramel to put on basically everything after making it! Just made these today. Such a great alternative to carmel. I don’t feel guilty eating them at all!! I do have a question if the date carmel is supposed to harden at all?? Maybe there was too much water?? My date caramel did not completely harden like the kind I make with coconut milk, it sort of remained a thick sticky “sauce” if that makes sense. You can definitely control the thickness for next time by adding less water – remember some dates start out drier than others (like if you use medjool you’ll barely need water at all) so experiment to fine the perfect consistency 🙂 Glad you liked them! I cannot eat raw nuts. Can I soak the nuts first and then roast them? Will the recipe still turn out? These are very good. Living near Palm Springs I have access to fresh dates (in the Fall) that are super soft, moist, sweet and huge. I didn’t have to soak them at all. I tried several other nuts in the clusters pecans, almonds, cashews and mixed. They were all excellent. I was pleasantly surprised that the date caramel tasted very much like regular caramel. Thank you for a healthy recipe. I’ll be making these often – a delicious healthy dessert. If you are ever near Palms Springs in the Fall be sure to find a Farmers Mkt and buy some fresh dates, they are unlike anything you have ever tasted. A date lovers dream!